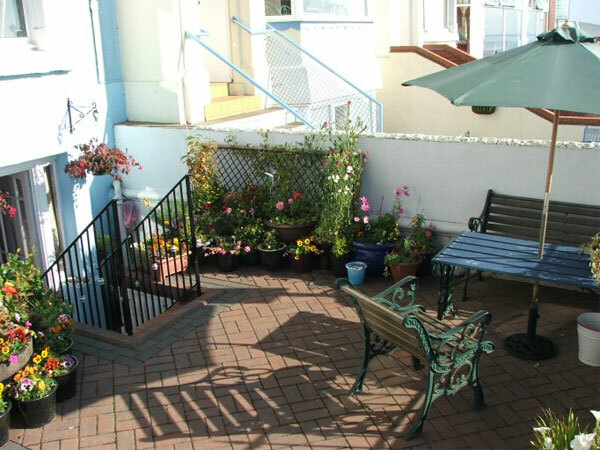 Marina View Holiday Apartments are situated in a beautiful Victorian terrace property which boasts magnificent sea views and overlooks the stunning Pembroke Gardens. 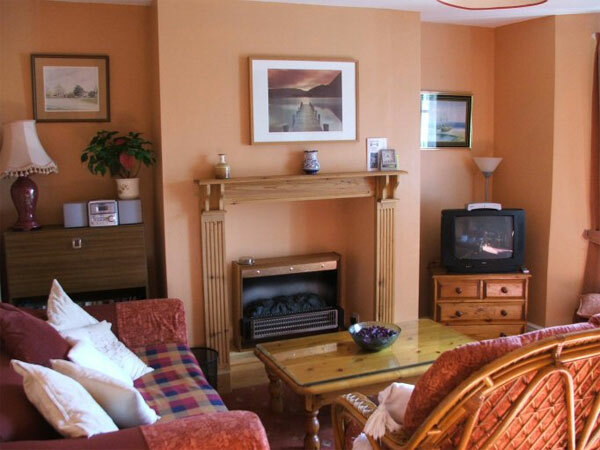 Each apartment comprises of a fully equipped kitchen, a lounge with a colour TV, bedrooms and house bathroom. Marina View Holiday Apartments are very centrally located, close to the beach and the recently refurbished Bridlington Spa Theatre. Bridlington is a busy seaside town home to beautiful sandy beaches, selection of shops and eateries all just waiting to be discovered. Use this form to email Marina View directly.